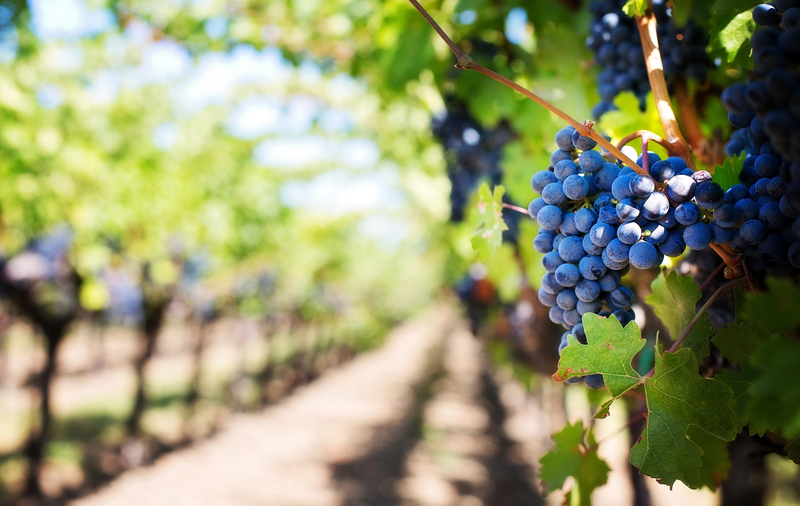 Growing quality grape varieties isn’t the only clincher to gain a foothold in the wine market. Advanced automation and process control solutions help in meeting consumer demands - while maximising plant productivity. One of Italy’s leading winemakers invested in Progea’s Movicon SCADA to manage its production lines more efficiently. Photo Caption: One of Italy’s leading winemakers invested in Progea’s Movicon SCADA to manage its production lines more efficiently.